Looking for a different kind of buzz in a bottle? 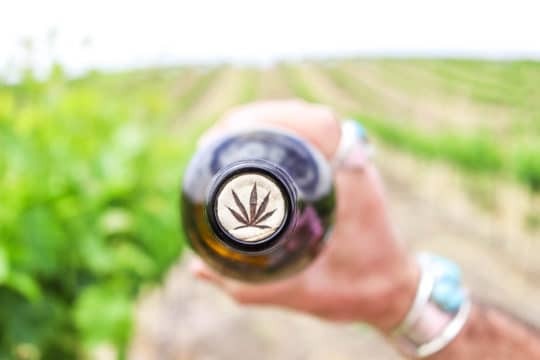 Move over alcohol, because wine just went alcohol-free with a jolt of THC! 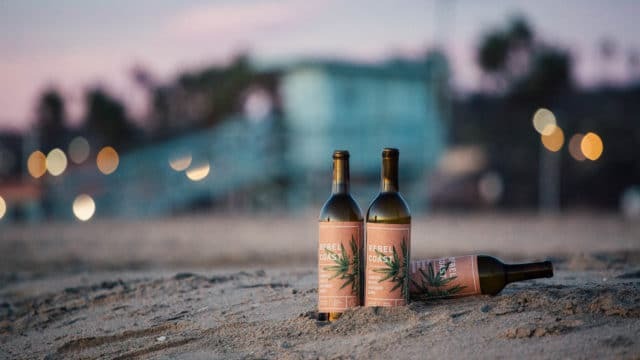 Rebel Coast Winery has introduced the world’s first THC-infused – zero alcohol – Sauvignon Blanc, so wine lovers and marijuana connoisseurs alike can enjoy a new, innovative way to chill with friends, complement a meal, or unwind at the end of a long day. Thanks to ebbu, a cannabinoid technology company, Sonoma-based Rebel Coast winemakers can have all traces of alcohol removed from their Sauv Blanc, then THC extract is added, without any change in flavor or bouquet. ebbu’s HydroPS technology, a water-soluble, shelf-stable solution, can infuse cannabinoids and THC in a range of products while providing fast and reliable “sensations.” No wondering when your buzz is going to creep up on you, no deliberating how much of that brownie should you eat, ebbu’s technology completely takes the guessing out of the game. One bottle contains 20 milligrams of THC, giving each glass a mild dose of 5 mg THC. 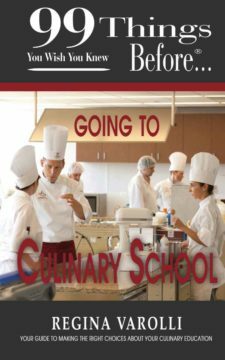 Other edible products tend to have higher doses and need a couple hours to take effect, but this wine kicks in within a few minutes and won’t surprise its drinker with more than they bargained for. Rebel Coast boasts the bouquet and flavor profile of a traditional Sauv Blanc with crisp, citrus notes, and a glass of Rebel Coast’s cannabis-infused wine can be enjoyed like any other wine, just with a different kind of kick. 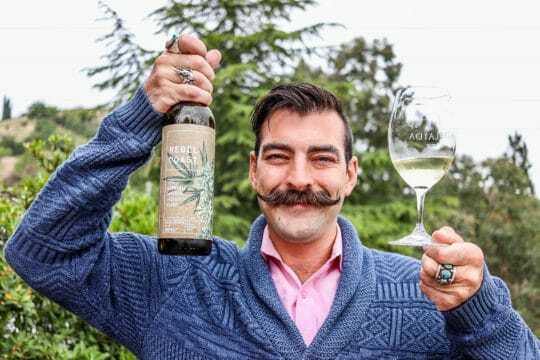 Retailing at $59.99 a bottle, this Sauv Blanc is only available in California for adults 21 and older, but Rebel Coast will expand its sales to other states where pot’s gone legal, as well as Canada, and internationally in the spring of 2019. The winery has other big ideas in the works, like a cannabis-infused Rosé and sparkling wine, as well as non-psychotropic wines infused with cannabidiol (CBD), known for its many wellness benefits.